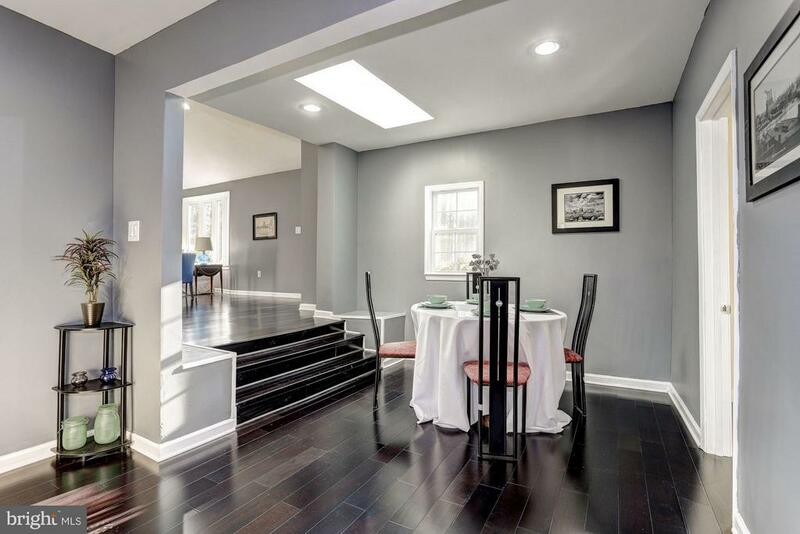 BALTIMORE, MD Home for Sale! 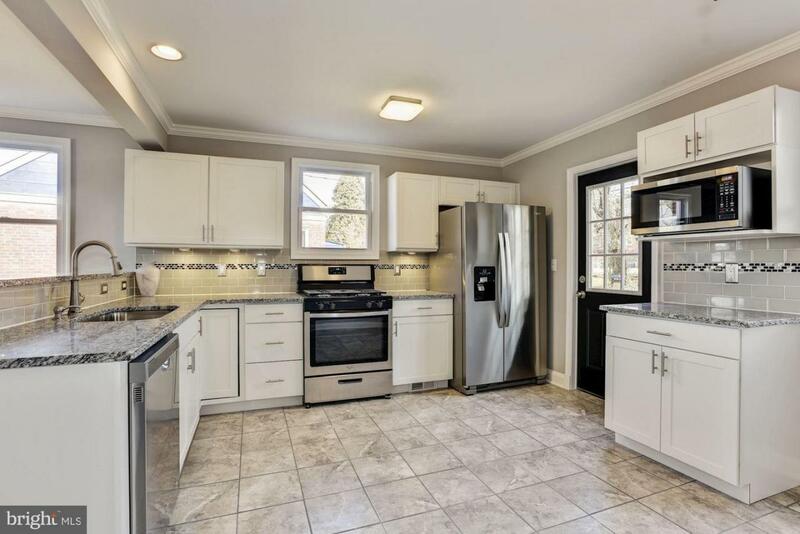 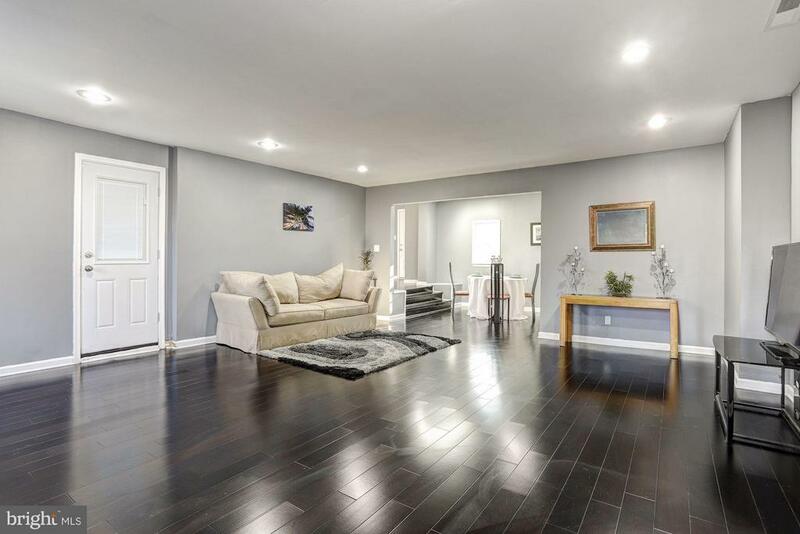 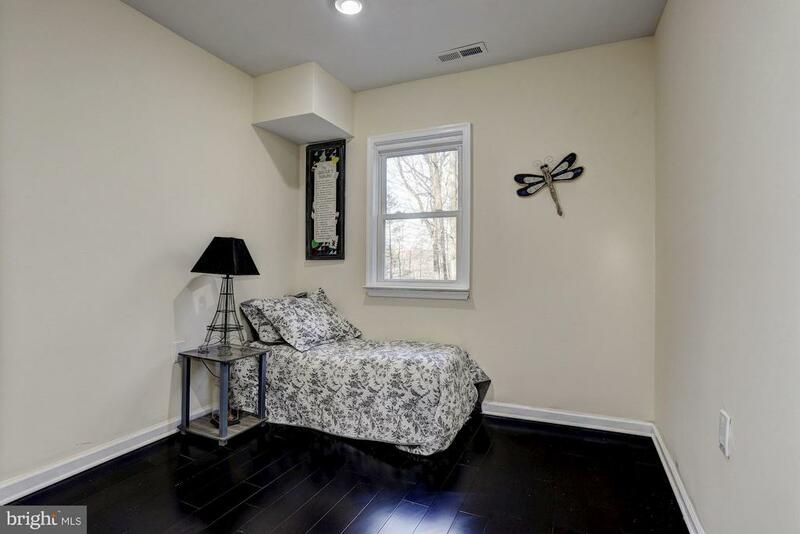 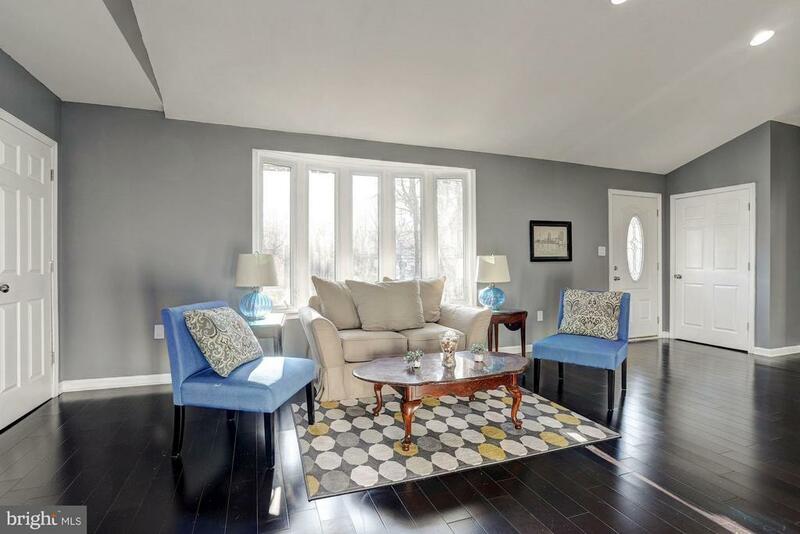 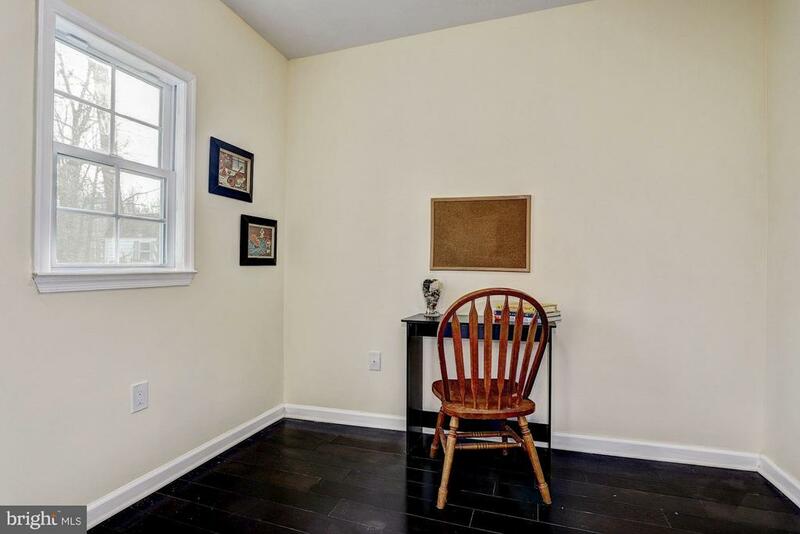 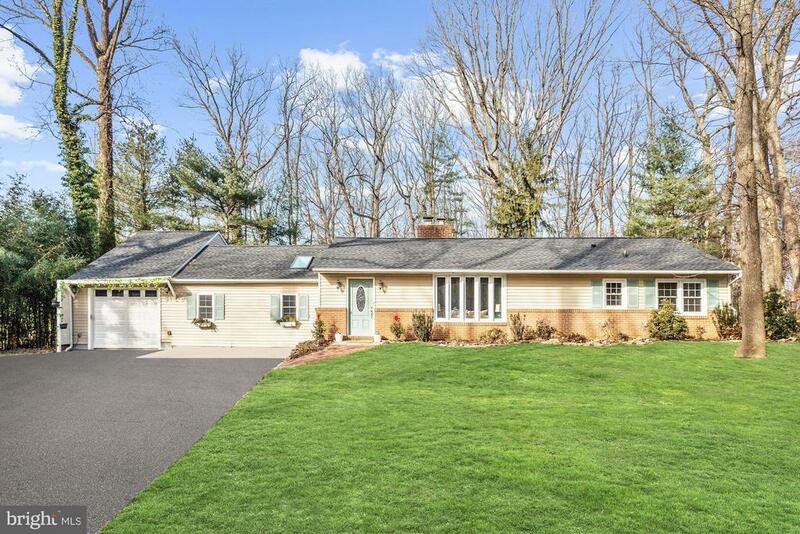 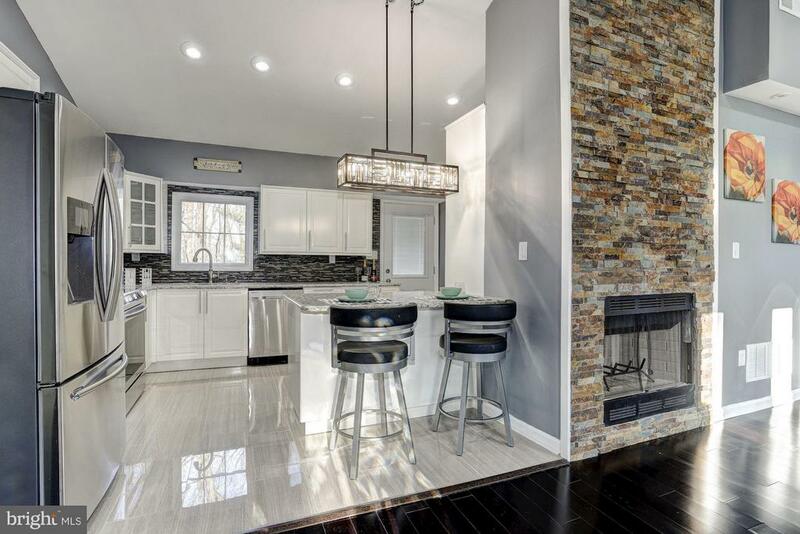 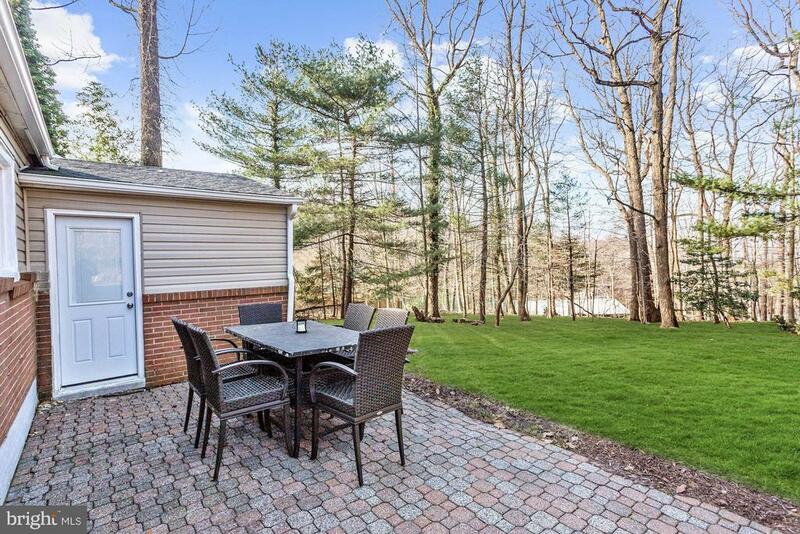 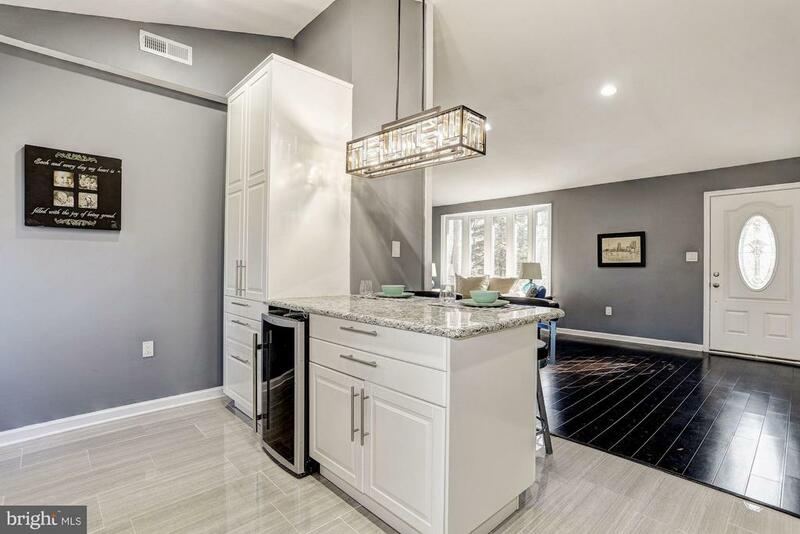 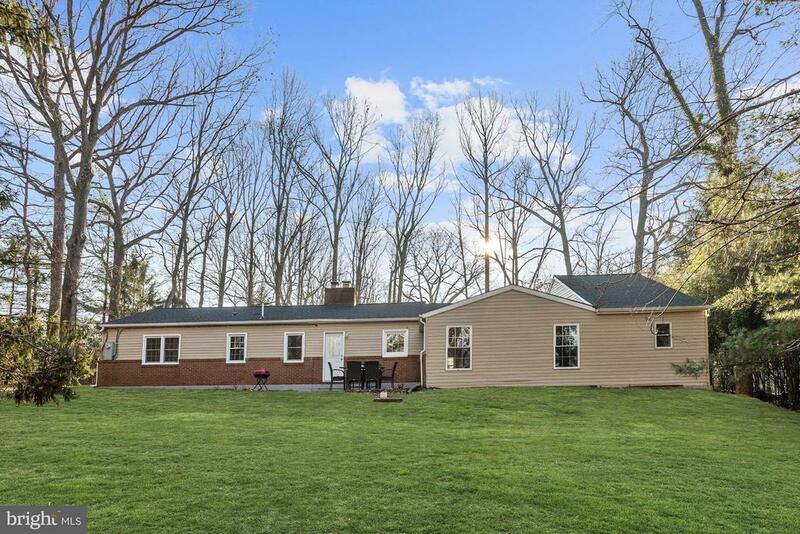 Beautifully renovated rancher style home in the Hampton community of Towson. 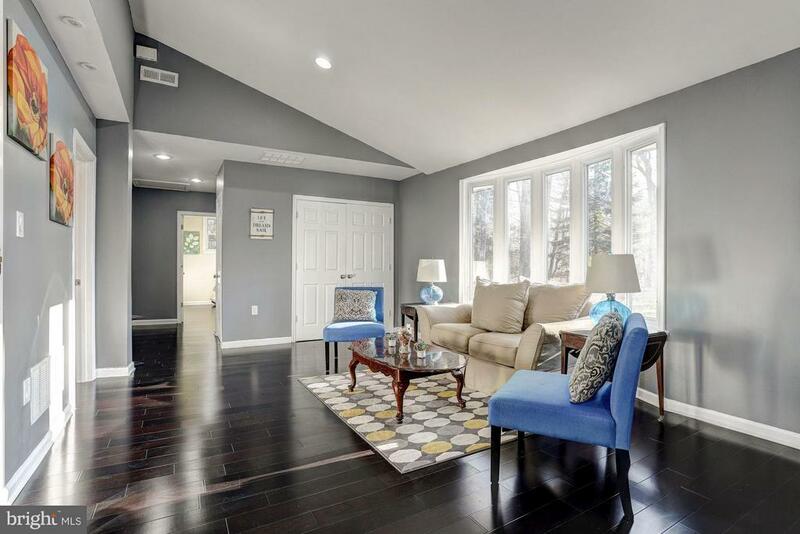 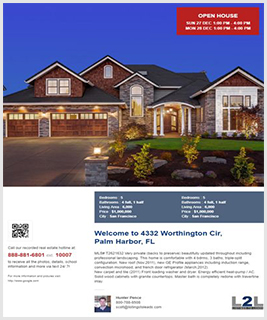 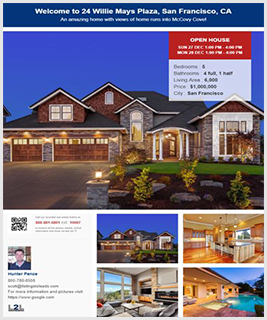 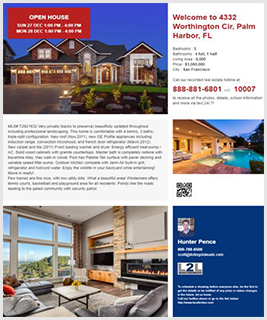 The interior features spacious and open living areas with gorgeous hardwood floors, recessed lighting, a vaulted ceiling, and a wood burning fireplace with stone surround in the formal living room. 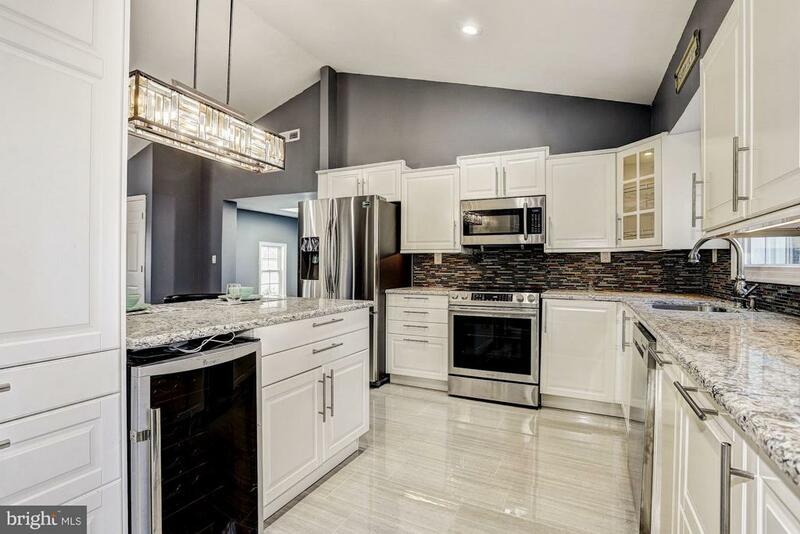 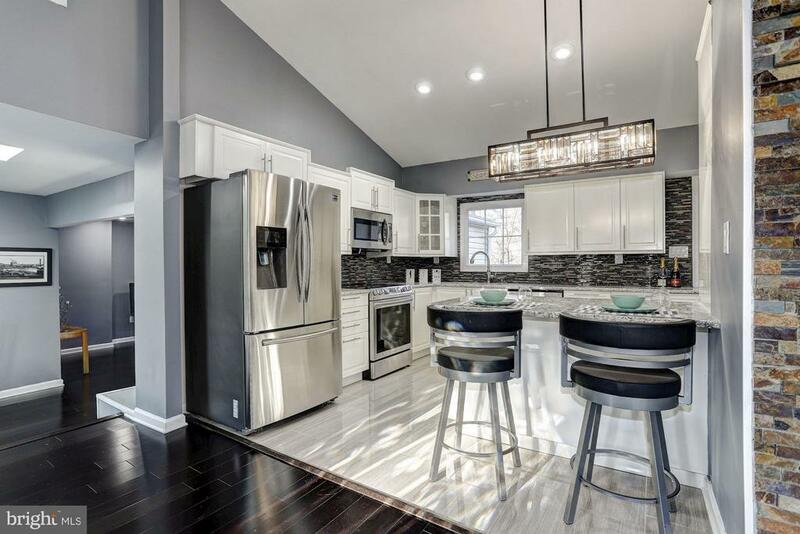 Venture into the kitchen boasting stainless steel appliances, soft close and display cabinetry, breakfast bar, ample storage, and granite counters. 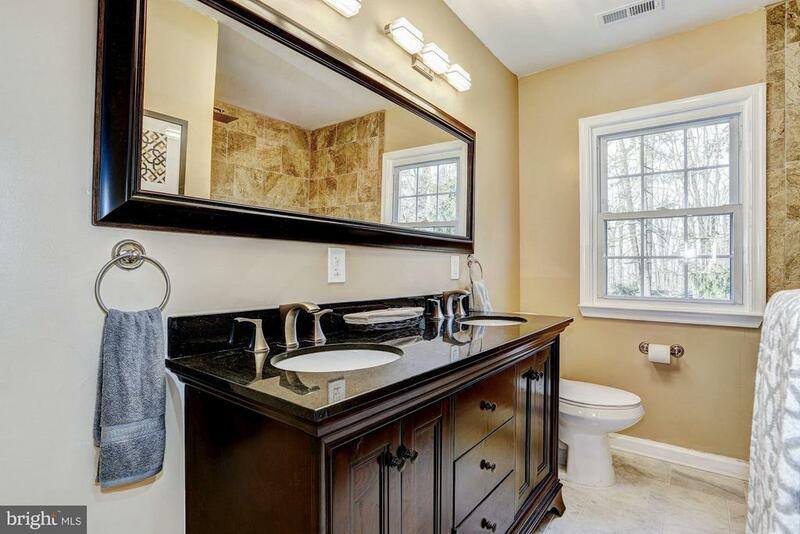 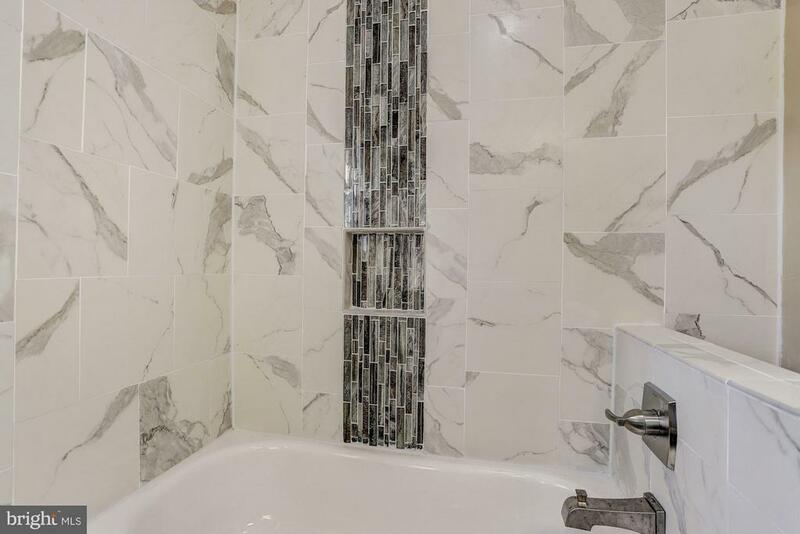 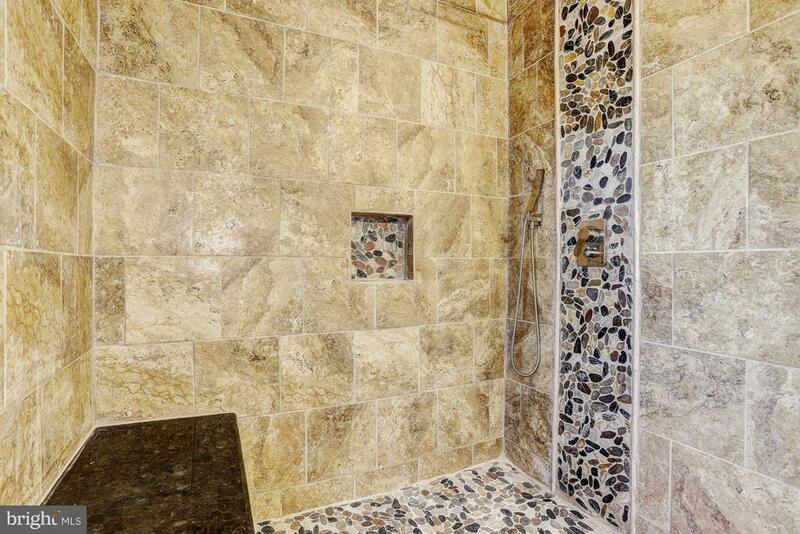 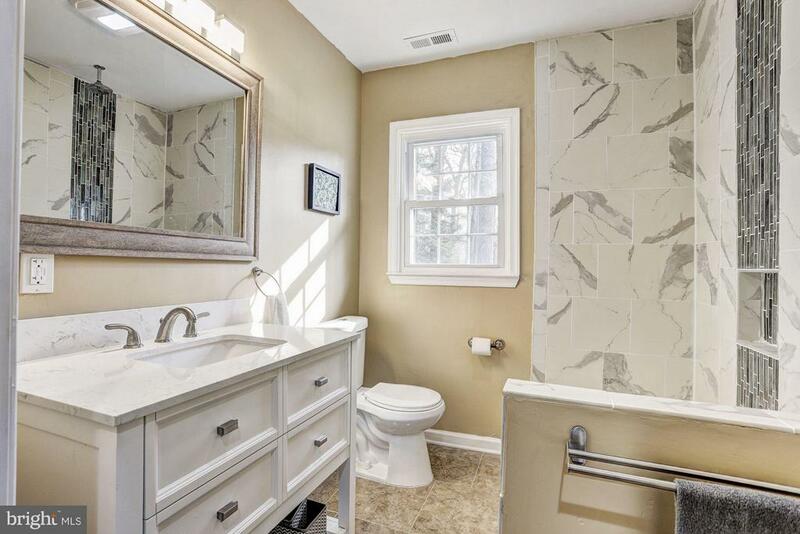 Let the master suite entice you with double vanity, walk-in shower with ceramic tile, and a closet organizer. 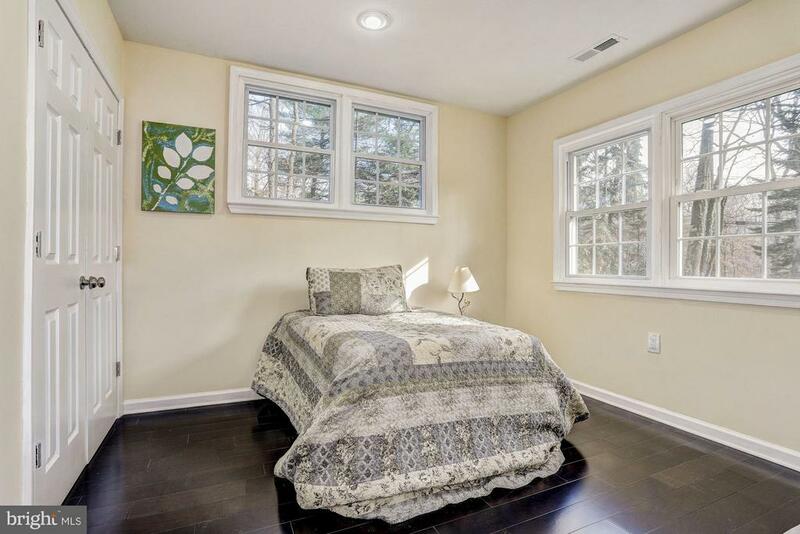 Landscaped grounds, patio, and a 1-car garage that is adjacent to the detached secure storage. 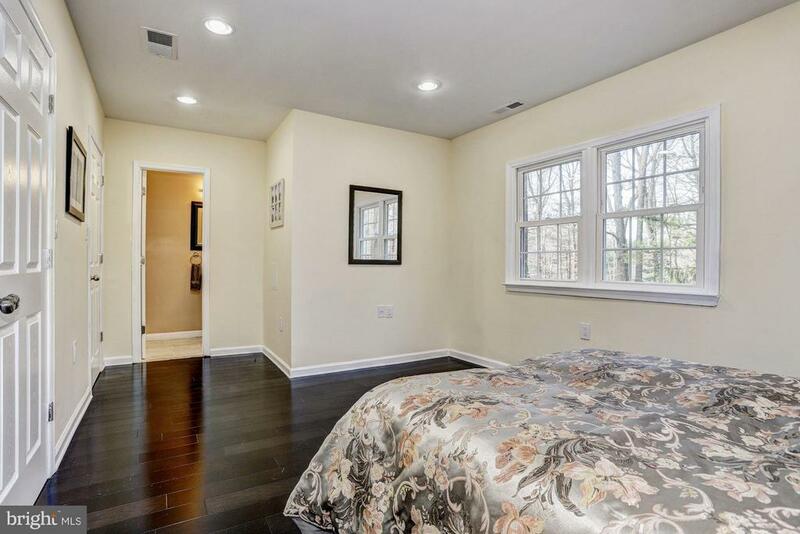 Close proximity to I-95, I-83, and I695. 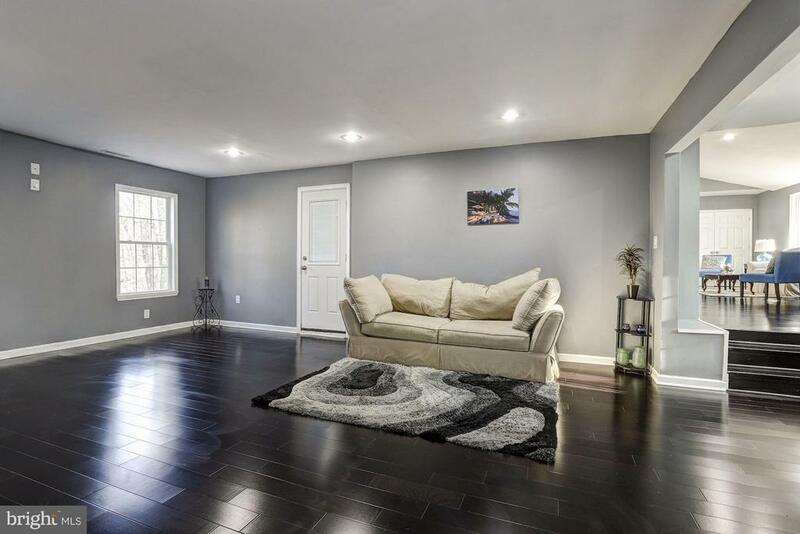 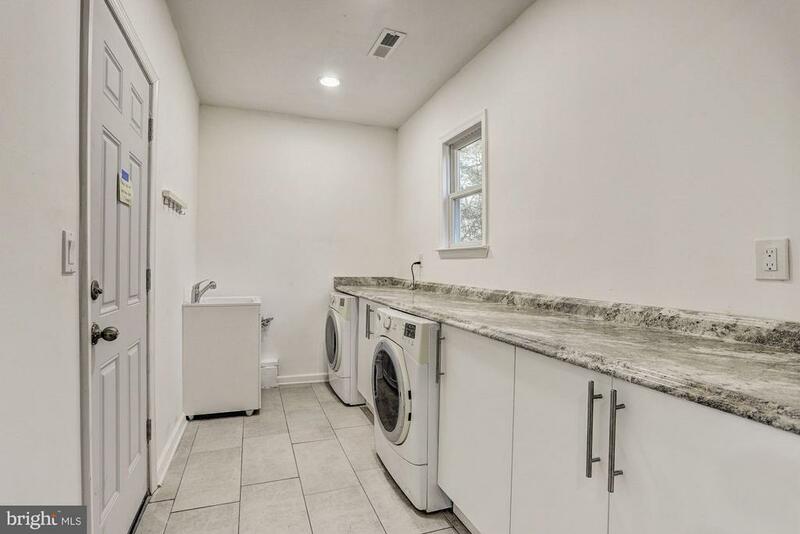 Bought a Single Family home in 2018 for approximately $450K in Baltimore, MD. 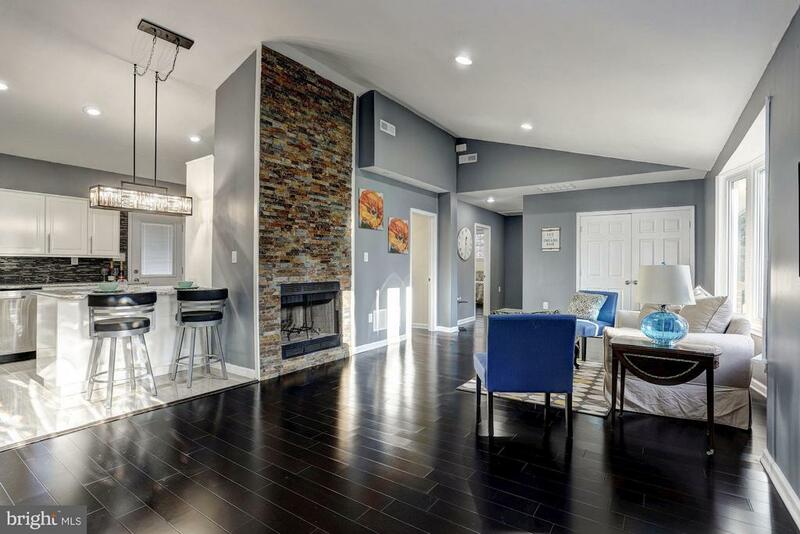 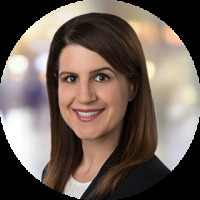 Sold a Townhouse home in 2018 for approximately $100K in Baltimore, MD. 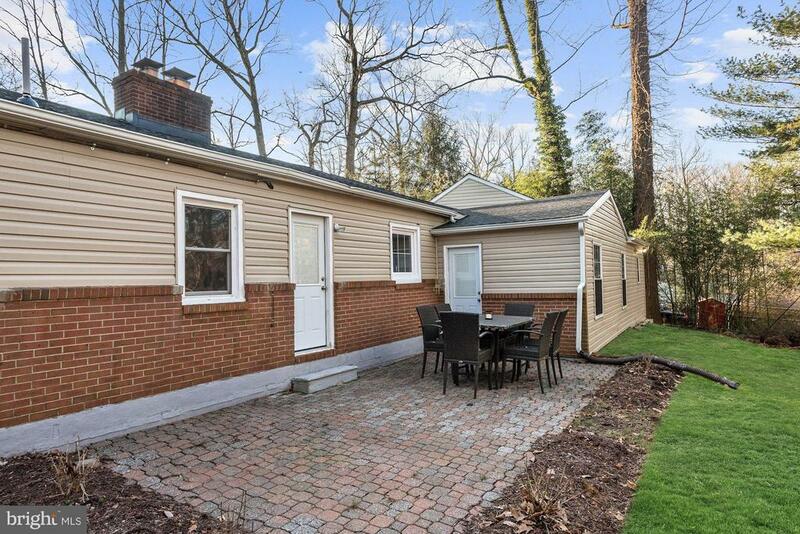 Sold a Single Family home in 2018 in Forest Hill, MD. 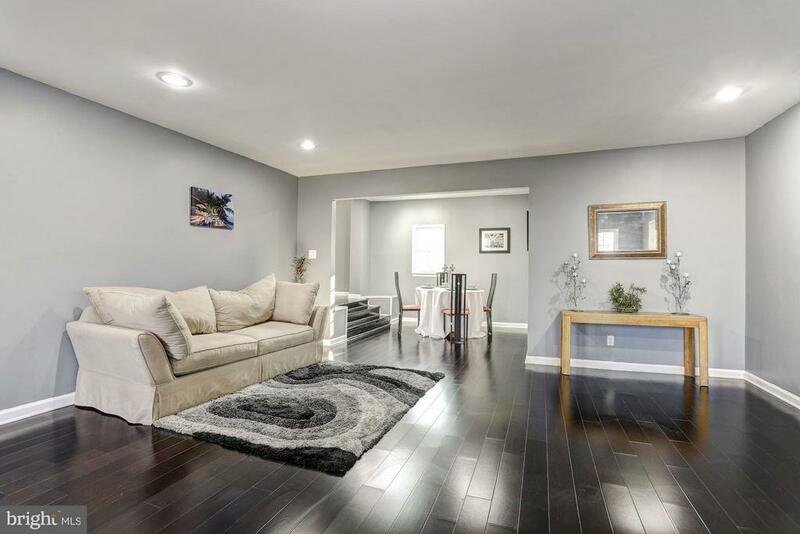 Bought and sold a Townhouse home in 2018 for approximately $625K in Brewers Hill, Baltimore, MD. 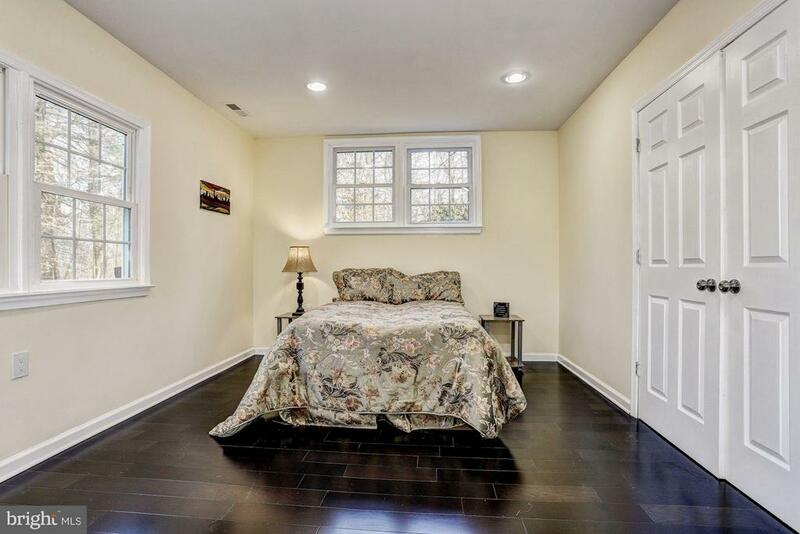 Call now at 443-834-2455 or fill out the form below as best suits your needs.